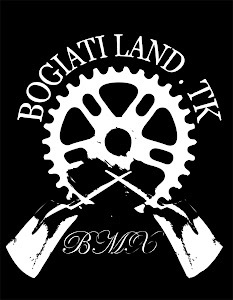 Bogiatiland: baf premier and our brains on the deck!! !dont miss it!! baf premier and our brains on the deck!! !dont miss it!! Αναρτήθηκε από keep riding.! στις 6:12 π.μ.